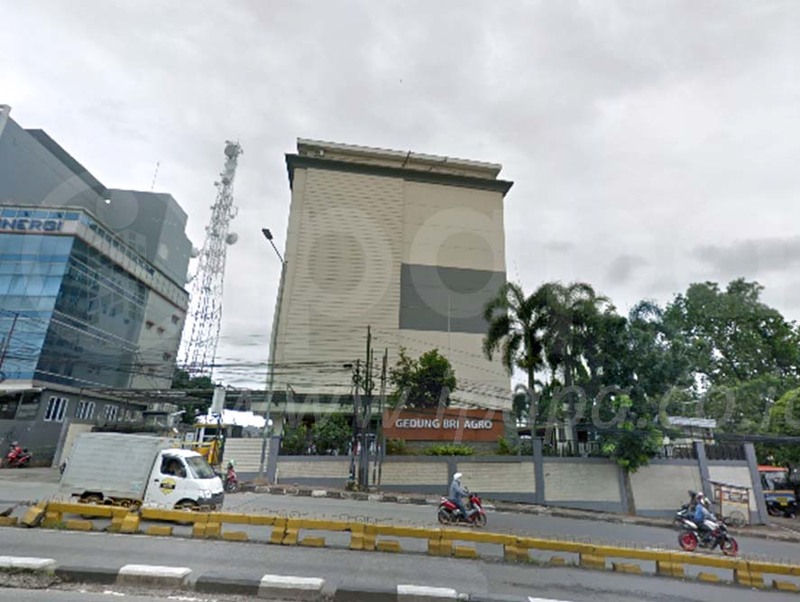 BRI Agro is a Grade C office building located in South Jakarta. 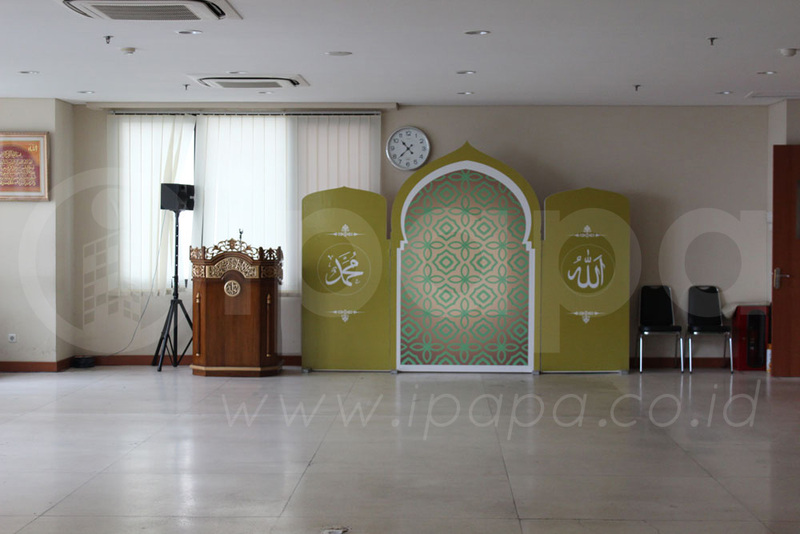 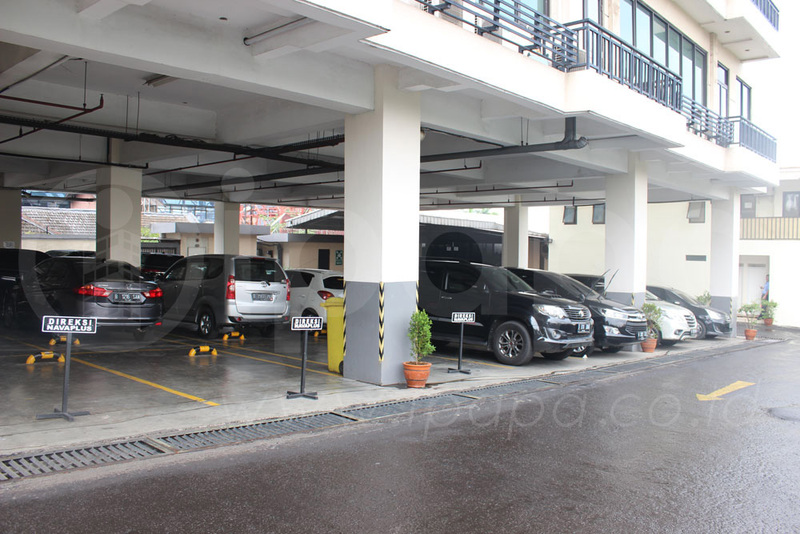 This office building has a total 5,646 square meters building area , an office building located on Jalan Mampang Prapatan Raya No 139A Kalibata, Pancoran South Jakarta is available for rent. 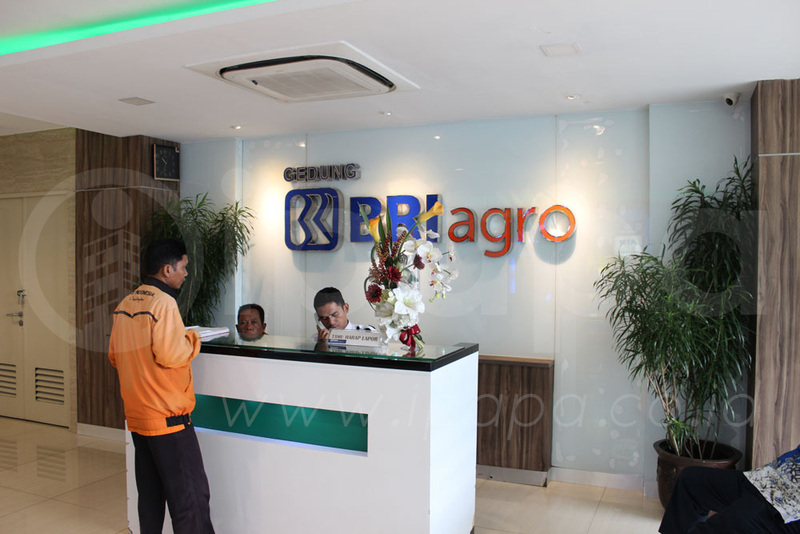 BRI Agro consists of 7 floors with locations not far from Kalibata Mall, ITC Fatmawati, and Pejaten Village. 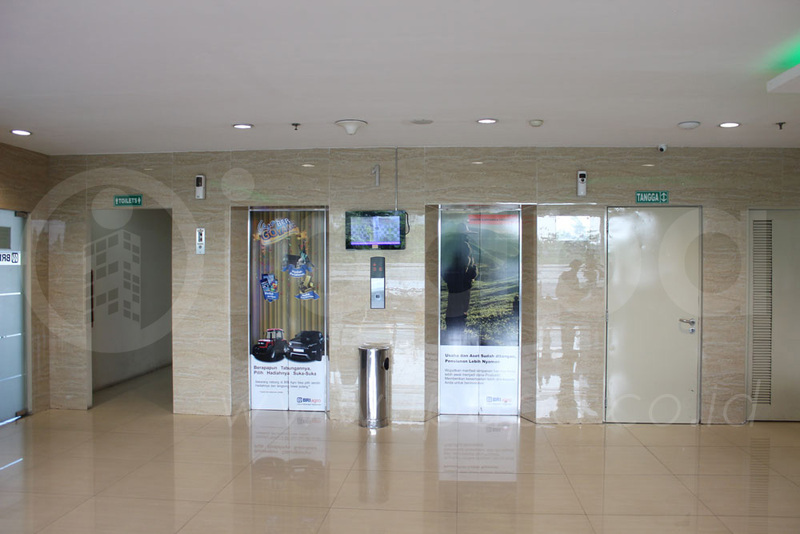 The office building that was built in 2007 has 2 Low Zone lift to facilitate the tenant and visitors. 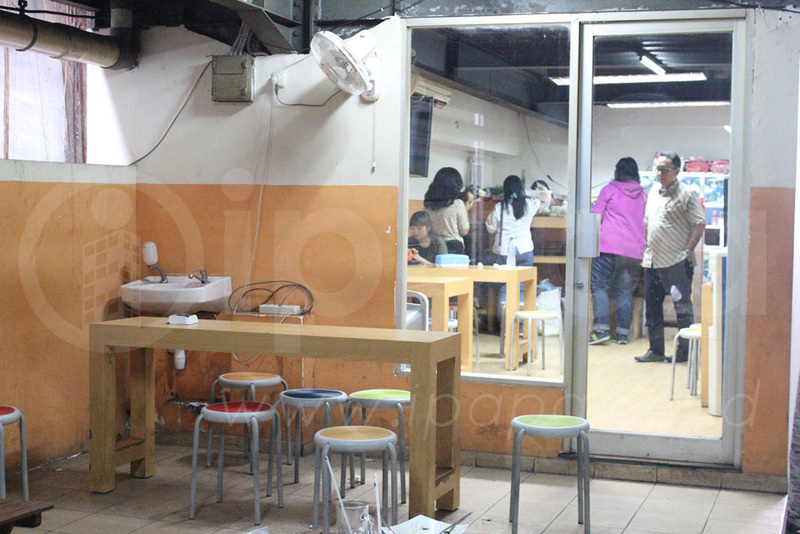 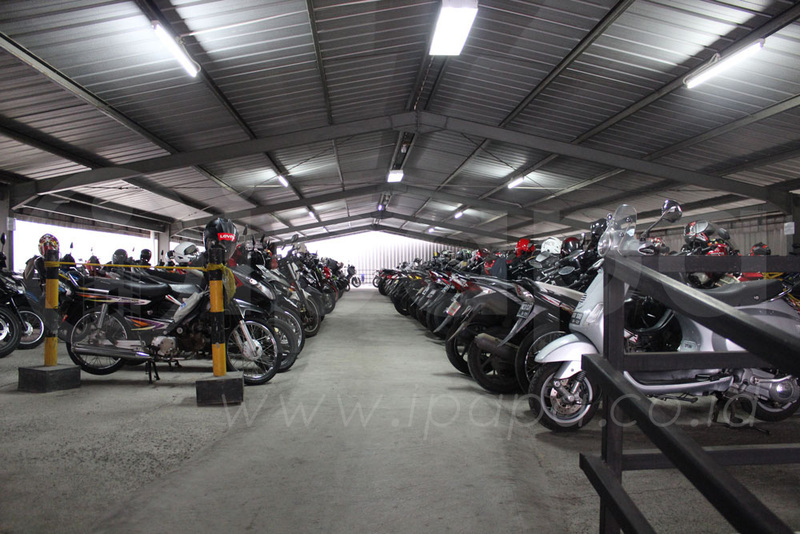 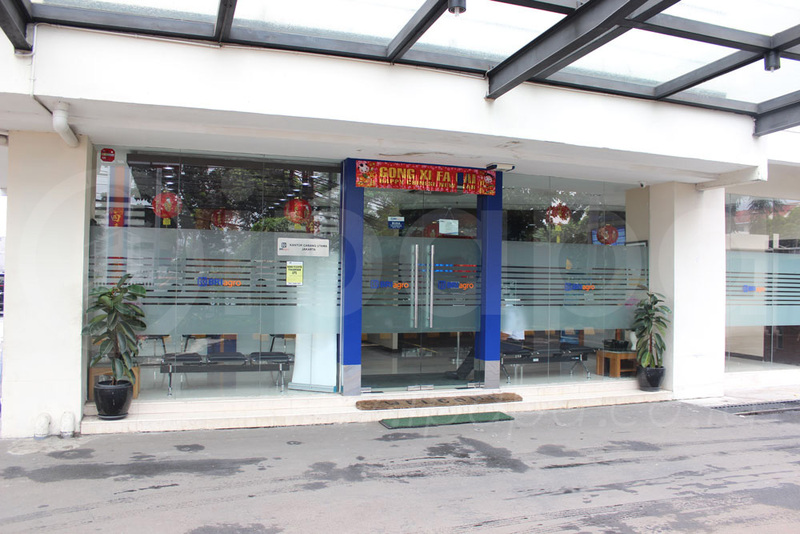 Like other buildings, in the BRI Agro Building there is also an ATM center and Bank to support your business activities. 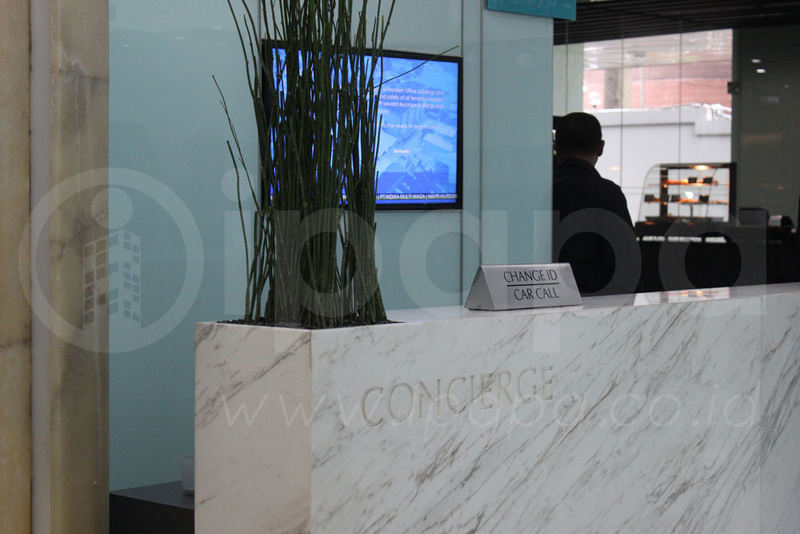 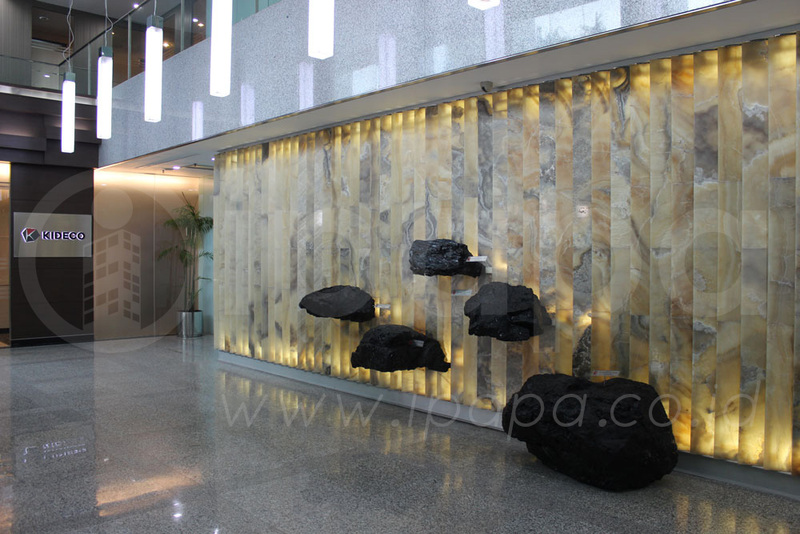 BRI Agro is one of the ideal choices for office rent in Pancoran, South Jakarta.